Xglow CREE LED F1 flashlight 1/18650 of 2/CR123 excl. Home / Zaklampen/Xglow/Xglow CREE LED F1 flashlight 1/18650 of 2/CR123 excl. 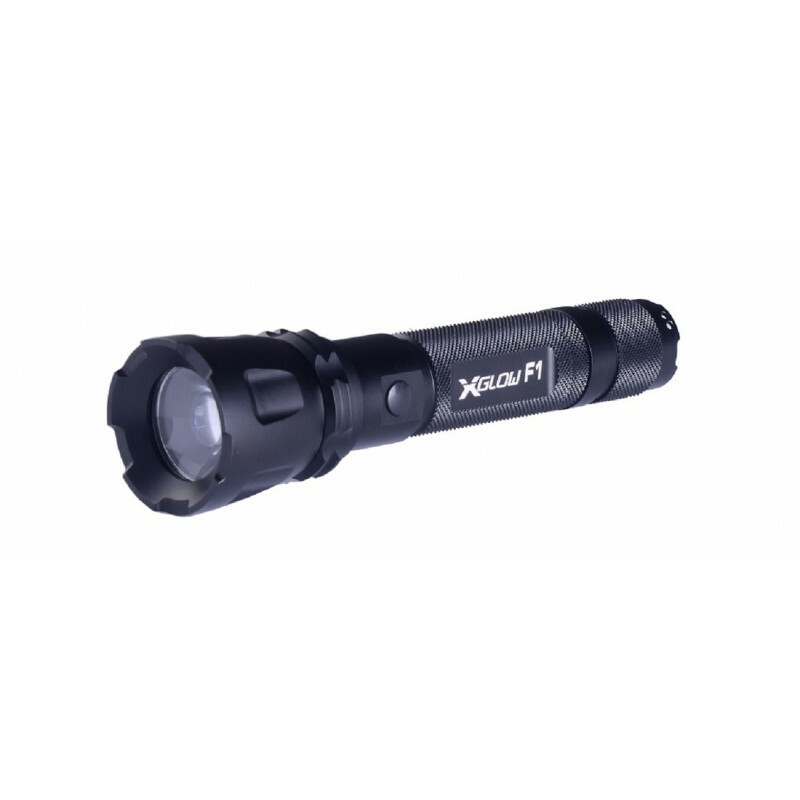 Xglow F1 CREE LED flashlight 1/18650 of 2/CR123 excl.